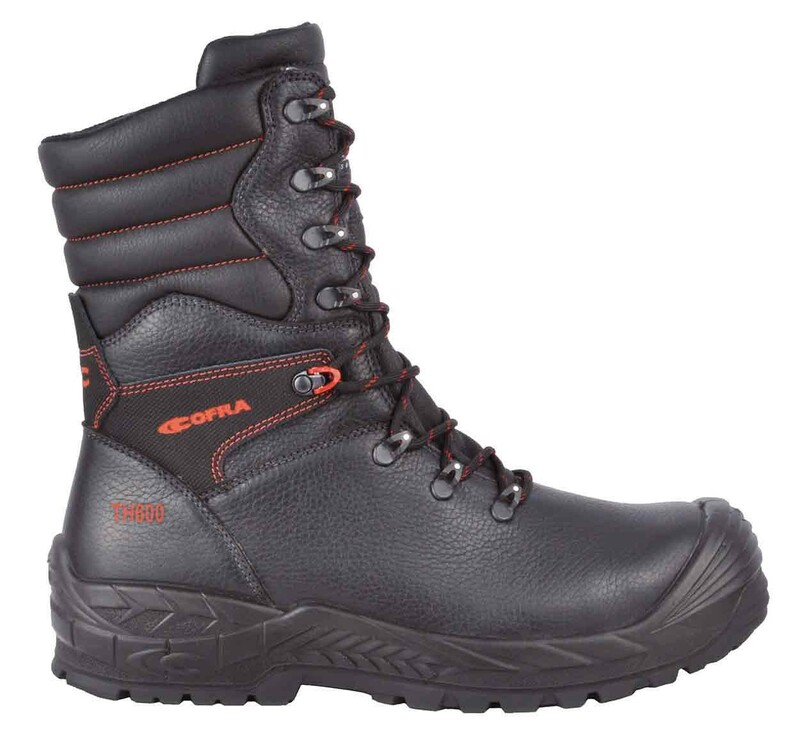 Warm, Thinsulate lined safety boot with sealed stitching. Please note: this is a highly water resistant but not waterproof leather boot and has NO waterproof membrane. Hello everyone,usually I dont write any review,but this time will do. This is my first pair of Cofra Muspell,after 1 week wearing they looks great but will update that in few months,after.Do not hesitate to buy,the best price on the network.Will definitely recommend .